The move will take effect at all of the retailer’s supermarket divisions, beginning with Seattle-based QFC, which is expected to complete the transition away from single-use plastic bags next year. Kroger notes that an estimated 100 billion single-use plastic bags are thrown away in the United States every year. Less than 5% of those plastic bags are currently being recycled. Kroger said it will solicit customer feedback and work with nongovernmental organizations and other groups to ease the transition. 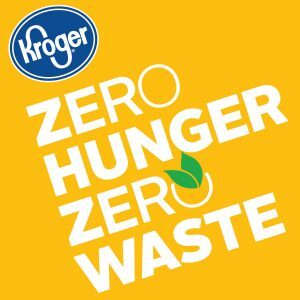 The phase-out of single use plastic bags is the latest move in Kroger’s Zero Hunger | Zero Waste initiative. Kroger also intends to divert 90% of its waste from landfills by 2020. In 2017 the company diverted 61.15 million pounds of plastic and 2.43 billion pounds of cardboard, which was recycled. The company said it also rescued more than 91 million pounds of safe, nutritious food that would otherwise have been thrown away, sending it to local food banks and pantries in 2017. Kroger said it provided more than 325 million meals to families in need last year, in food and funds combined.